Sign-up and receive Property Email Alerts of Residential New Developments in Riverside Park, Nelspruit. Arcden Houses is the new development section within Elawini Lifestyle Estate. 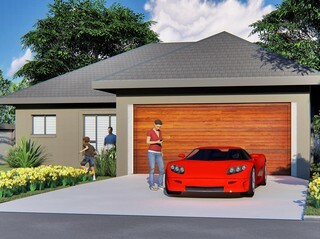 Reasonably sized stands allowing for modern 2 - 3 bedroom houses with neatly appointed finishes. Tiled throughout, spacious living areas leading to patio area with built-in braai. Kitchens fitted with melamine finished cupboarding and granite counter tops. 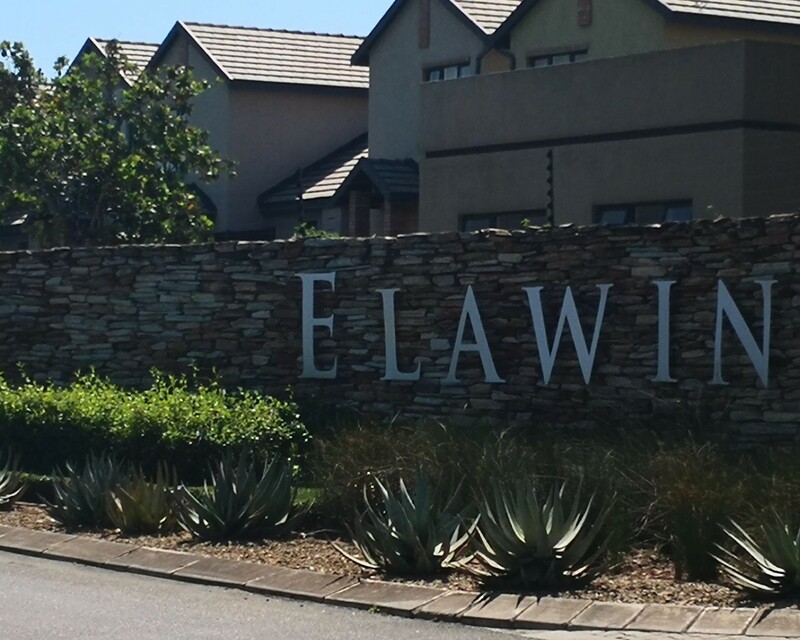 Elawini Estate is within close proximity of private hospitals, schools and shopping centres and other well know Lowveld attractions. Transfer costs included. Boundry walls - as per drawings.